Adorable hoodie features a detailed king of the jungle hood with furry faux fur. 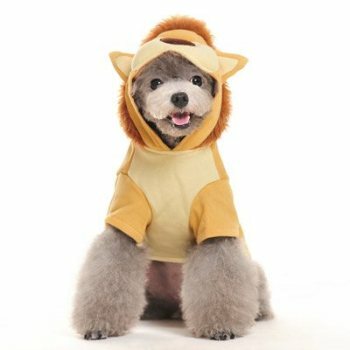 Perfect for cool weather walks and can double as a dog costume that will turn any little pooch into the king of the jungle. 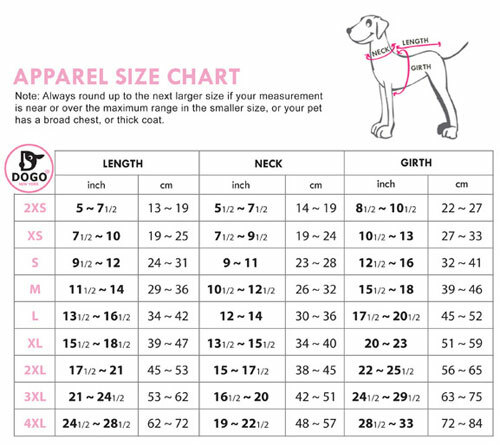 Made from 100% cotton with a leash hole. Available in sizes xs- xlg.